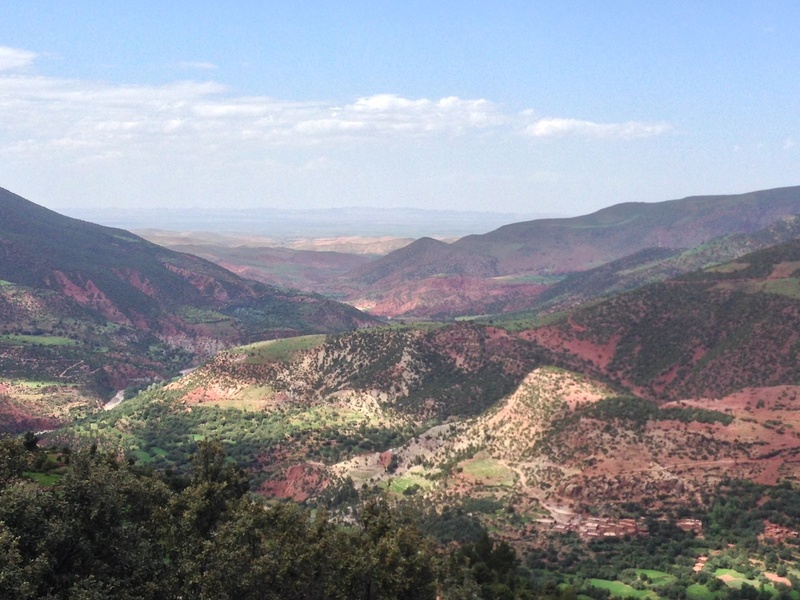 For those with a tight schedule but wanting to experience the fantastic scenery of the High Atlas Mountains, discover the historic Kasbah Telouet and explore the UNESCO listed fortress of Aït Ben Haddou – this one-day private tour of magnificent Morocco will leave you wanting more! 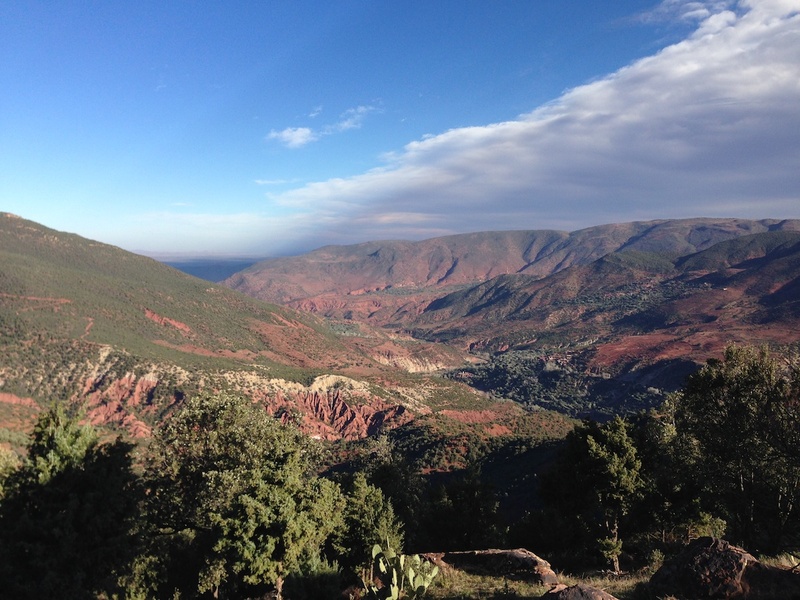 Our driver will meet you at your hotel or riad for an early departure for us to start our ascent of the High Atlas Mountains. 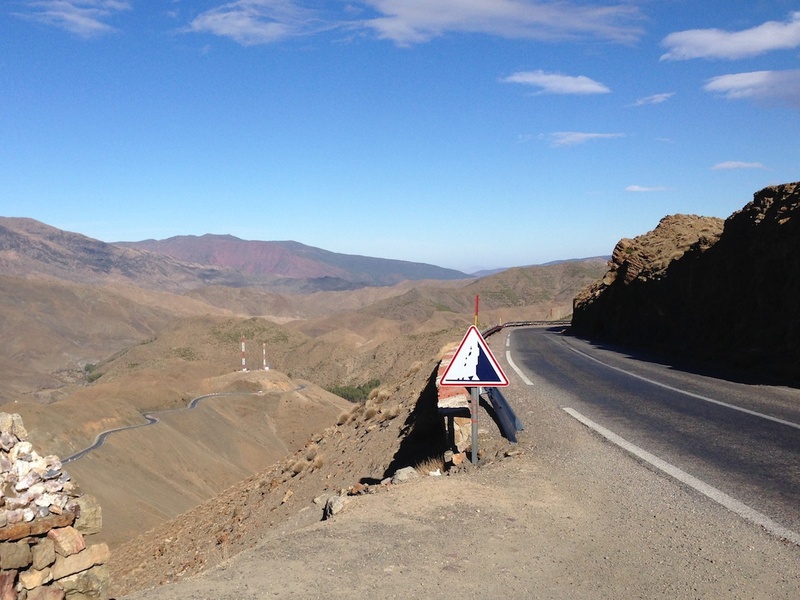 This part of our journey, full of twists, turns and hairpins, offers amazing scenery as we approach the Tizi n’Tichka Pass. 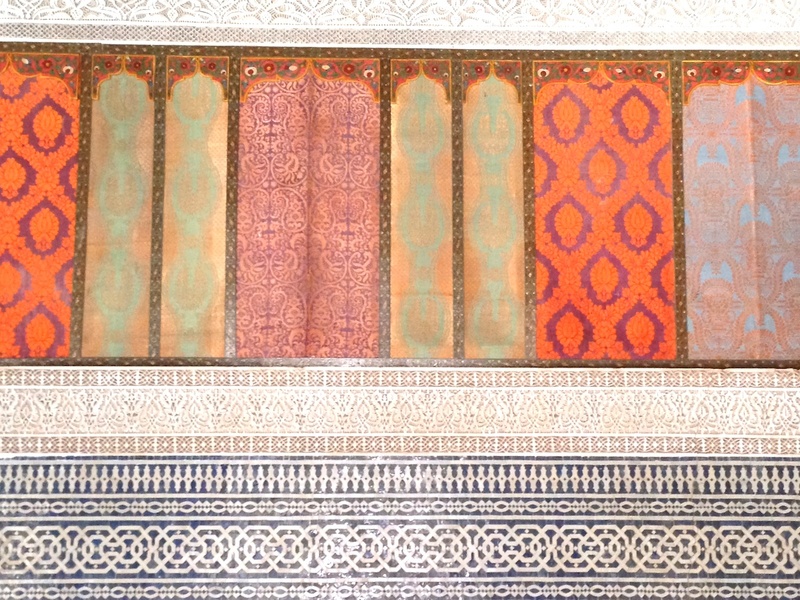 Of interest – and perhaps irony – is that this very route was constructed to replace a former caravan route once controlled by the infamous Pacha Glaoui, whose once magnificent but now dilapidated residence is our next port of call. 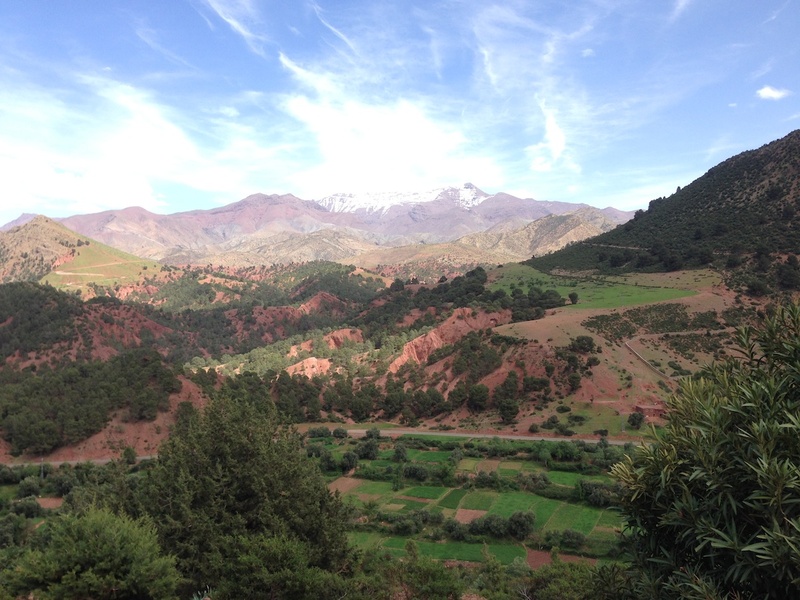 We branch off the main N9 route from Marrakech to Ouarzazate to pass through some rugged countryside that formed part of the old Salt Route Route – salt being one of the many commodities along with gold, ivory and slaves that were brought from the Sahara to be traded at Marrakech and onward destinations. 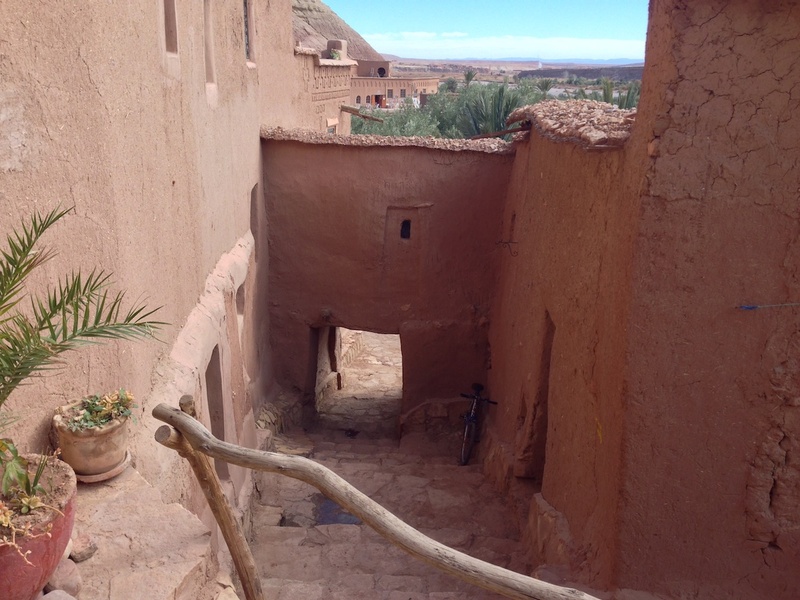 Their journey would pass through Telouet, home of the legendary Glaoui family who ran the rule over passing traffic with taxes while keeping watch for any threatening behavior from elsewhere in the south of the country. 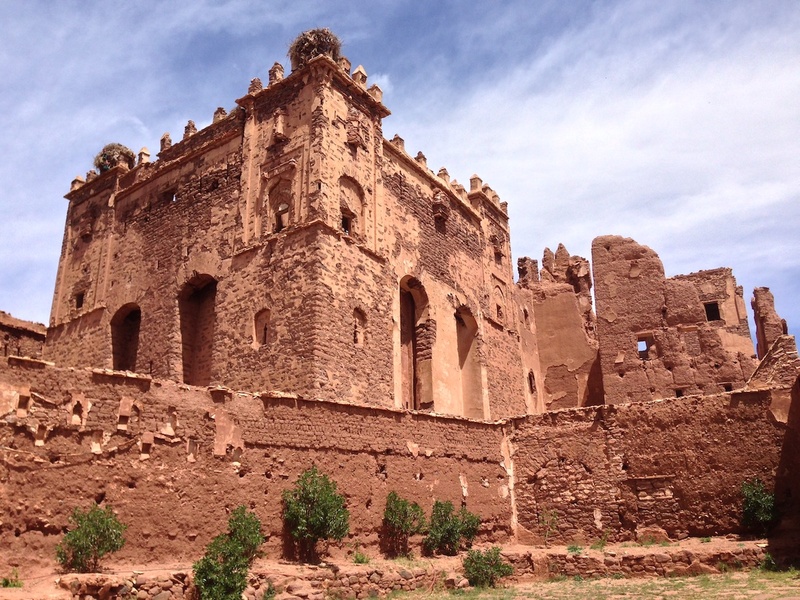 Outwardly, little remains of the once magnificent Kasbah Telouet, home of the self-appointed “Lord of the Atlas” – Pasha Glaoui. But once inside, as you make your way through a maze of crumbling passageways, you can truly appreciate the opulent lifestyle enjoyed by generations of this family from the 18th century to as recently as 1956. 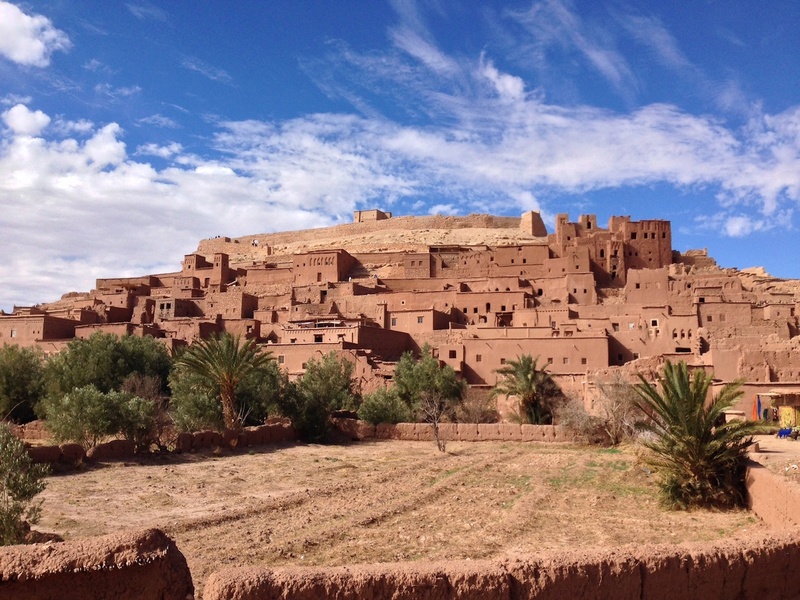 After Kasbah Telouet, we continue our journey on the winding back roads to visit the UNESCO World Heritage site of Ait Ben Haddou. 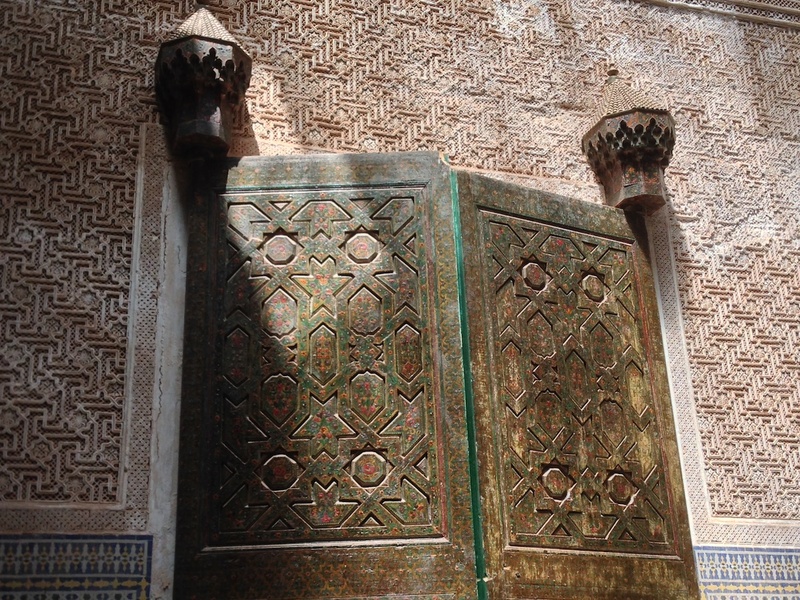 Dating back to the 17th Century, this ksar is an outstanding example of early southern Morocco architecture. 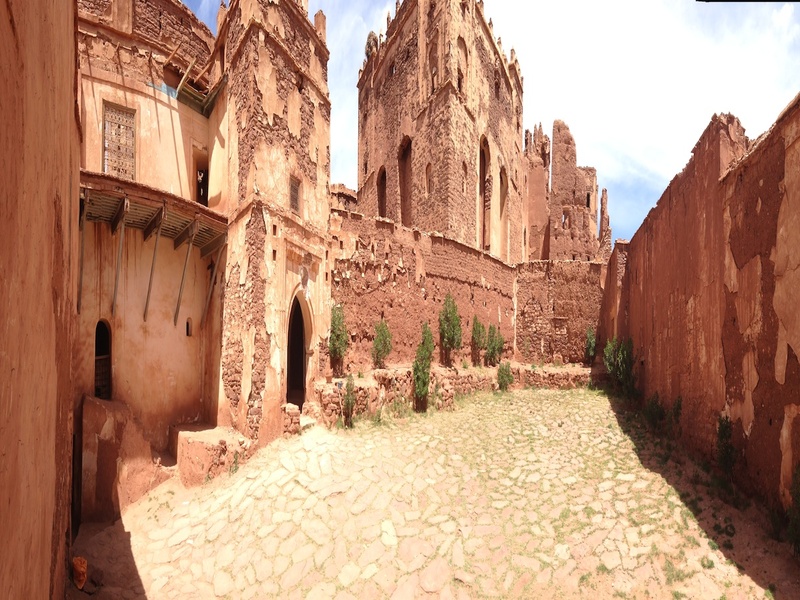 And, not only will you be stepping back in time here, you can also follow in the footsteps of film stars who have appeared in movie productions such as Gladiator, The Mummy, Lawrence of Arabia and Game of Thrones which used this magnificent backdrop for some of their location shoots. 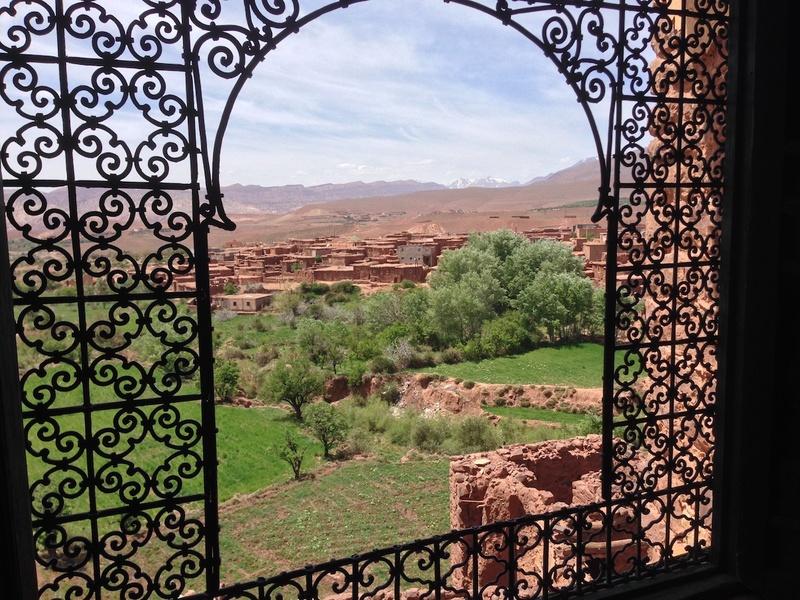 We enjoy lunch at a traditional Moroccan restaurant at Aït Ben Haddou – and energy levels permitting, you are welcome to climb to the summit of the Ksar to enjoy the spectacular views and appreciate the amazing vantage point that this historic fortress once enjoyed. 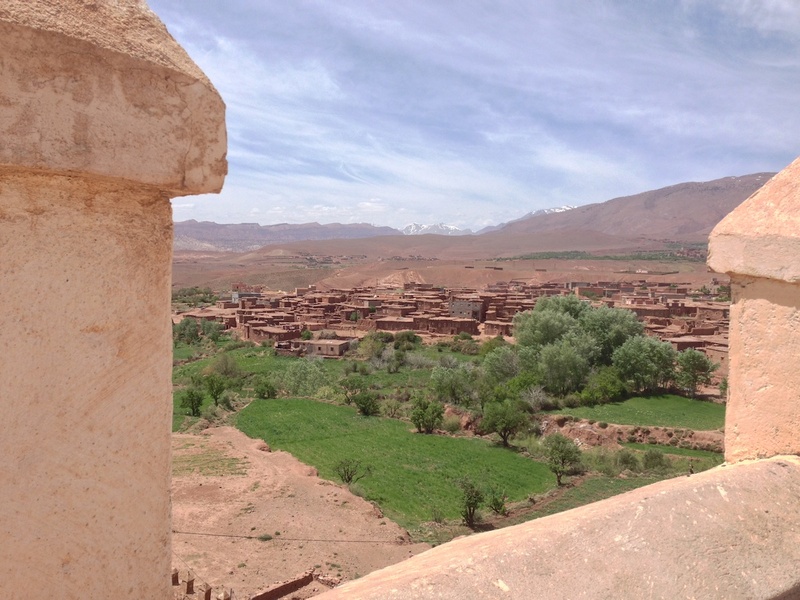 We head out of Aït Ben Haddou towards Ouarzazate – the “doorway to the desert” – and rejoin the N9 route for our drive back to Marrakech where we return you to your accommodation in the evening. As with all our private tours, there will be ample opportunities to stop for photography and comfort breaks throughout the journey. Not applicable on this excursion.